Gorgeous Redang Island is the largest of a group of nine protected islands situated in the waters of the South China Sea, 45 km northeast of the city of Kuala Terengganu on the eastern coast of Peninsular Malaysia. 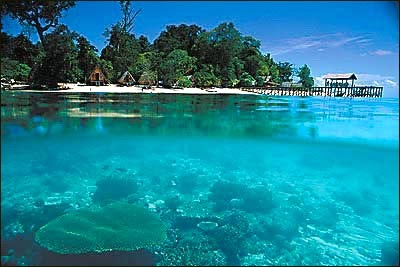 The island, which lies within the Pulau Redang Marine Park, is renowned for its crystal clear waters teaming with marine life. 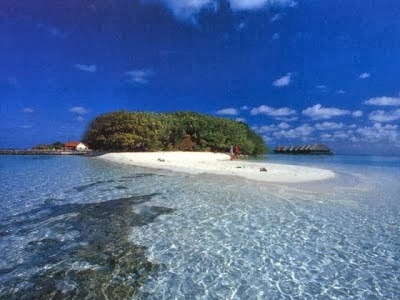 White sand beaches dot the coastline of the island and numerous dive sites abound on the island itself and its environs. 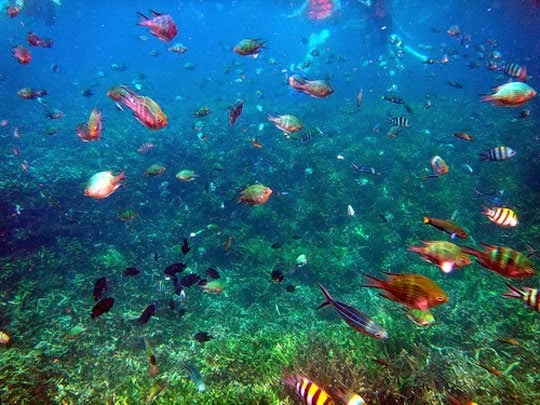 The area of the island that borders Pulau Pinang is a favored spot for snorkeling and diving though most resorts on the island offer diving and snorkeling expeditions to Pulau Redang Marine Park, home to approximately 3000 species of fish and 500 species of reef-building coral. 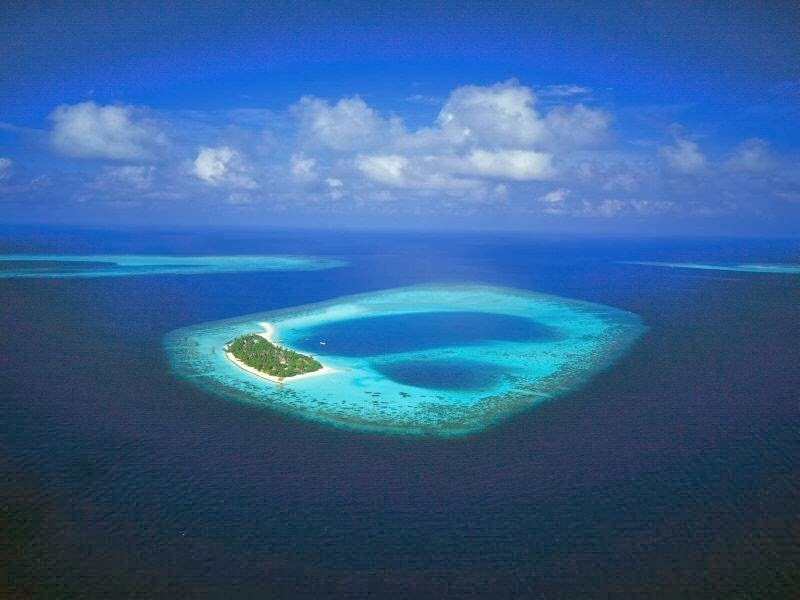 However no fishing is allowed within a 3.2 km radius of the island, for the marine park is a protected enclave, for this reason collecting shells and corals on the island is also forbidden. An added attraction for divers is the presence of two shipwrecks, the H.M.S. Prince of Wales and H.M.S. Repulse in the waters around Pulau Redang. These two ships were sunk during WWII and are today popular dive attractions. Pasir Panjang and Teluk Kalong are the island’s most popular white sand beachfronts, home to its many high-end resorts. Even, if you are not much of a marine enthusiast, you can find something to enjoy on Redang island, like strolling along its many well-defined walking and hiking trails to explore its lush flora and fauna or then relaxing at your resort, to perhaps rise early one morning, to take in a stunning sunrise over the island, an event considered to be one of the island’s star attractions. Getting to Redang Island is fairly easy, for the island is easily accessed by regular ferry services from the Merang or Shahbandar jetties in Kuala Terengganu. However, you can also choose to fly directly to Redang Island on Berjaya air from destinations like Kuala Lumpur and Singapore. Redang Island is bestowed with hot and humid weather for most part of year, though the island does experience distinct dry and wet seasons. The rains generally visit Redang between November and March. During this monsoon season, most of the resorts on the island are shuttered and ferry services to the island are suspended as well. The best season to plan a visit is during, Redang’s dry season, from March to October, during which there is little rain and sea is calm.